LEADER Replacement Laptop Batteries - high quality LEADER Laptop Battery, Notebook Batteries, LEADER Battery pack are 30 Days Money Back, 1 year warranty! 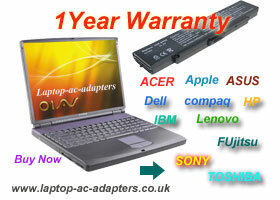 New and high quality LEADER Replacement Laptop Batteries for your LEADER laptop computer. Hot sale LEADER Laptop Batteries for your LEADER laptop computer.